If you have already taken an overdose or cut yourself badly, dial 999. Do you feel that you, a friend or a relative is experiencing a mental health crisis? Do you need urgent advice or support over the telephone? Then you may want to ring the Out-of-Hours Urgent Advice Line! 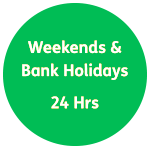 The Out-of-Hours Urgent Advice Line is a telephone service primarily for users of Central and North West London NHS Foundation Trust’s (CNWL) mental health and learning disabilities services, and their friends, carers and relatives. It is also for those people who might urgently need to know how to access CNWL mental health or learning disability services. 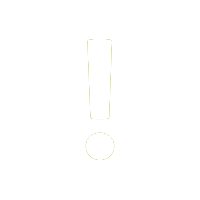 It provides crisis support, information, advice and signposting to mental health and learning disability services in the boroughs of Brent, Harrow, Hillingdon, Kensington and Chelsea, and Westminster. 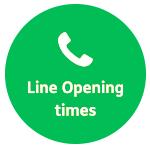 The Out-of-Hours Urgent Advice Line is not intended to be a substitute for telephone counselling services such as the Samaritans, and other support lines. If you require telephone counselling, we can give you details of services like this. 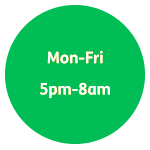 ** If you need help or advice from 9am to 5pm Monday to Friday, you should contact your care co-ordinator or identified health professional; or your GP, who will be able to refer you to the appropriate service. If you are a young person (or worried about a young person) at risk of suicide.